Oracle revealed it would add DataScience.com's platform to its Oracle Cloud offering, providing customers with a single data science platform that leverages Oracle Cloud Infrastructure and the breadth of Oracle's integrated SaaS (software-as-a-service) and PaaS (platform-as-a-service) offerings to help them tap into the potential of machine learning. The DataScience.com platform centralises data science tools, projects and infrastructure in a fully-governed workspace. According to Oracle, data science teams use the platform to organise work, easily access data and computing resources, and execute end-to-end model development workflows. “Every organisation is now exploring data science and machine learning as a key way to proactively develop competitive advantage, but the lack of comprehensive tooling and integrated machine learning capabilities can cause these projects to fall short,” Oracle Cloud Platform executive vice president Amit Zavery said. After the close of the transaction, Oracle plans to continue investing in DataScience.com. Oracle expects this will include more functionality and capabilities at a quicker pace. 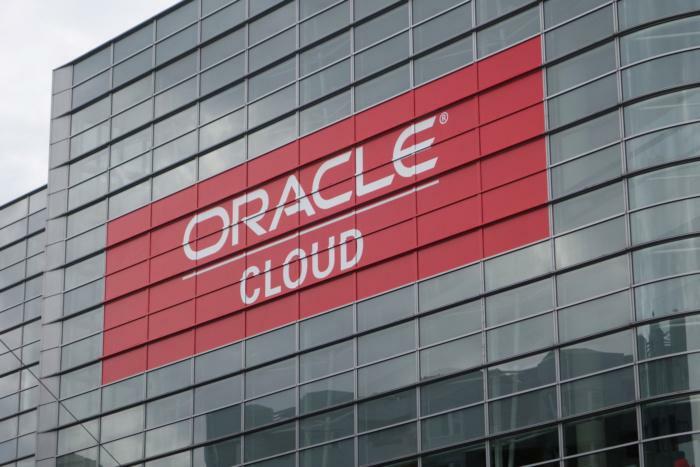 In addition, DataScience.com customers will benefit from better integration and alignment with Oracle’s other product offerings, according to Oracle. “Data science requires a comprehensive platform to simplify operations and deliver value at scale,” DataScience.com CEO Ian Swanson said. “With DataScience.com, customers leverage a robust, easy-to-use platform that removes barriers to deploying valuable machine learning models in production. "We are extremely enthusiastic about joining forces with Oracle’s leading cloud platform so customers can realise the benefits of their investments in data science,” Swanson added. On 19 March, Oracle revealed its third quarter results reporting a six per cent increase in revenues US$9.8 billion, compared to Q3 last year. Cloud and on-premises software revenues were up by eight per cent to US$8.0 billion.